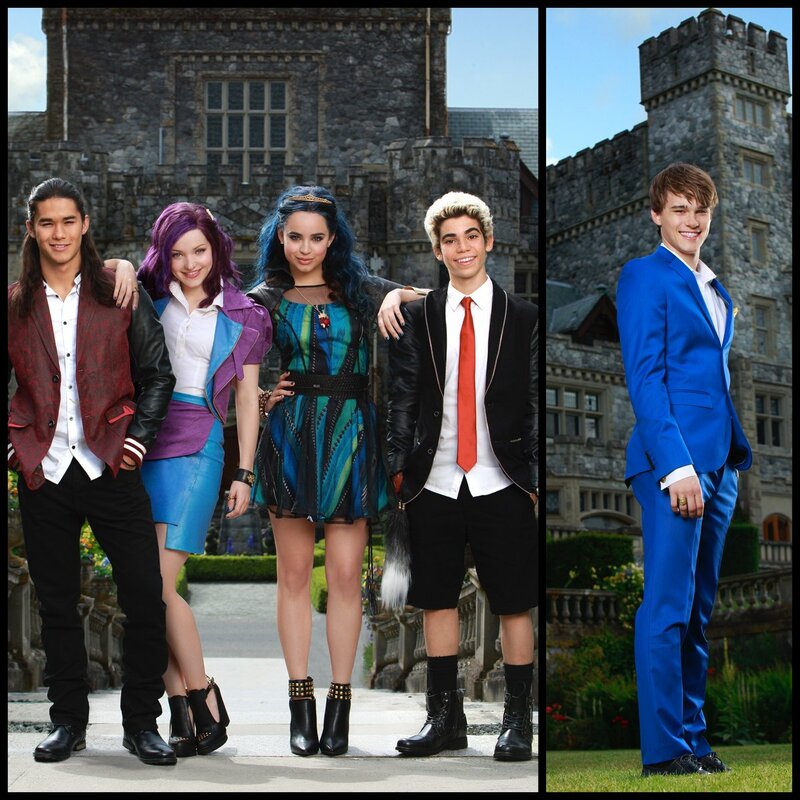 Disney’s Descendants is a movie that made history with its massive success, and now exciting news is that it is back with a sequel! The Hollywood Reporter brought out the news that the sensational and magical Descendants 2 movie will start production this summer for a 2017 release date. Cast members from the first movie including Dove Cameron, Cameron Boyce, Sofia Carson, Booboo Stewart and Mitchell Hope will be returning for the sequel with another remarkable actress joining the cast, none other than Disney Channel veteran, China Ann McClain! China Ann McClain will be joining the cast as Ursula’s daughter, Uma. Disney Channel PR shared the exciting news as seen below on their Twitter account. The outstanding China Ann McClain shared her excitement about the marvelous news as seen below on her Twitter account. Here at Alexisjoyvipaccess.com, I’d like to send a big congratulations to the cast of Descendants 2 and to China Ann McClain on joining the amazing cast! Comment below and tell me or tweet me at @alexisjoyvipacc, what would you like to see happen in Descendants 2? Previous Article: Kira Kosarin’s “Say It” Cover Is So Amazing – Even Tove Lo Loves It! Next Article: Lilimar Has A Busy Time In The City That Never Sleeps – Planet Hollywood Appearance & Magazine Visits!